Benefits Of Reflexology - Application,Description,Treatments,and Everything! Reflexology is a wonderful therapy that provides enormous self-healing procedures which do not require any apparatus, investment, and skill. Just knowing the subject will give you all. You can find the treatment for almost every organ’s health, which are completely authentic, with zero side effects. However benefits of reflexology are found enormous throughout the globe, the scientific proofs are still unaccepted. Reflexology techniques are believed to be from Egypt, known from the mural found in a pyramid of saggara. There are many claims from China that reflexology therapy is from there. In the new age, Reflexology benefits have been widely spread over the world through many books of modern scientists. Technically, Reflexology is a science that is meant for treatment for pains of various body parts, through the aid of reflexes. Pains are healed by applying firm pressure on the points that are given by the reflex maps of feet, hands, and ears. The maps give the information about the reflex points which respond for specific regions, to which the reflexology treatment can be given. Reflexology cures pains in many organs of the body, but without any scientific evidence. Even though the scientific claims have shown up to some standards, they were not accepted by the medical community. Reflexology therapists claim that by applying pressure to the points, we can activate the blocked energy at the point, which is called ‘qi,’ the flow energy. This will lead to relieve the pain from that particular location upon releasing the energy. With this phenomenon, the treatment appears self-healing, which the energy required to overcome the pain is drawn from the own body of the patient. Many people do not signify the small difference between the techniques of Acupressure and Reflexology. Though the treatments are evolved on the similar pattern of application, i.e. relieving the qi from the locations of pain, the study of application and location of points are entirely distinct. Reflexology is treated basing on the locations at hands, feet, and ears. Acupressure treats by the energy lines that are present throughout the body, the lines are called meridians. There is the similar procedure of activating acupoints in the body called Acupuncture. It uses a thin needle to activate the flow energy in the desired location. The therapists choose the points according to the zone maps of feet and hands, sometimes ears. There are particular locations on the maps for each part of the body. For this reason, the treatment is called zone therapy. There is no limitation for the application regarding the age, physical condition, geographical location for reflex zone therapy. It can be applied anywhere, anytime, for anyone. This is the major one of the benefits of reflexology, which enables us to try for it predominating other treatments. It is cheaper too. Most of the pains are cured by relieving stress as they are caused by pain majorly, so are the reflexology cures. By applying the pressure at the point, we can draw the relaxation at the targeted location concurrently. This amazing technique is what makes the reflexology treatment stand out. There are other similar treatments like acupressure and acupuncture for pain relief. The other two treatments differ in some manner, but the technique is same as reflexology, i.e. making use of reflexes to get relaxation. This is done in a way, by enabling the release of Endorphin, a chemical which activates our senses to handle injuries positively. To talk about the benefits of reflexology, there are salient points about it which make us go for it before adopting any other treatment for body pains. Let us look into them. Reflexology cures pains with no help of drugs and chemicals, yet it is successful in resolving pains in the body. It has very simple procedural techniques, which handle every treatment through hands and feet. Relieves any kind of pain, arose due to any reason, such as kidney problems, digestive problems, acidity in the stomach, etc. The Treatment is such widespread to any part by such natural healing process, not even requiring skill to perform. The body gets enthused with these relaxation techniques; also it is a fact that we tend to become stronger with our other body parts also. What can Reflexology help with more than making us healthier all around by just treating for one problem? Benefits of reflexology treatment are in emotional aspects also that they make us entirely a stronger person altogether. The maps help in knowing the benefits of reflexology more efficiently. Maps contain the responsive points for various parts which can relieve the pain. Famously, there are two feet, two hands that have the reflexing points corresponding to the entire body. Often, outer ears are also under consideration of treatment. Each hand has the palm part, top part, i.e. fingers, so are the feet. Totally, there are eight distinct zones resolved for reflexology therapy. The top part of left hand corresponds to the left side part of the body from the head to the knee. Lymph glands, groin, fallopian tubes are located around the wrist, which is categorized with respect to the region of treatment. The top part of right hand reciprocates to the right part of the body. There is a line dividing the hand into two parts, the upper half of which has reflexes to the upper back of the body, and lower half of the line has reflexes to the lower back, i.e. hips, and internal organs beneath the skin in the region. The inner region of the top of left foot relates to the spine region. Outer region connects to the shoulders. Top of the left foot also has reflexes for lungs, chest, breast, and upper back. Feet also has the waistline, which is to be divided into two halves. The upper half of right foot has the reflexes of upper back and lower half, the lower back. Ankle part has the reflexes for lymph gland, groin. Left palm is similar to that of left foot’s top. It covers major left part of the body. Spine’s reflexes are on the inner side of the palm, shoulder’s reflexes are on the outer side. On the tailbone of the fingers, neck and head parts have the reflexes. Right palm has some specific reflex points along with regular shoulder, neck reflexes. Liver’s reflex is in the right palm. 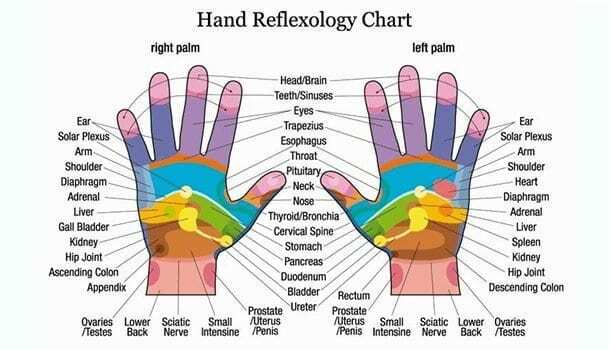 Stomach, pancreas, gallbladder reflexes are also in the right palm. Soles of feet also correspond to specific parts. The liver has only reflexes at right sole. The shoulder has two reflex regions both in the right and left soles for right and left shoulders respectively. Right sole has stomach, pancreas, and heart reflexes. While treating for pains, there is another miscellaneous-type method ‘reflex zone therapy.’ It isn’t similar as the reflexology courses study the points. Each foot is divided into five zones, cut vertically. A relevant division is made through the body by making ten reflex zones. Benefits of reflexology become multiple when it is applied in this manner because the other parts of the body are also cured of pain without the knowledge of reflexology courses. 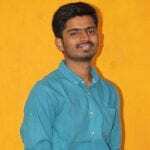 If the above problems are there with the patients already when they wish to start reflexology therapy, it is recommended to avoid the treatment and try for different other treatments like homeopathy, Ayurveda, etc. Practitioners may be accused if the after-effects are found worse. For health, benefits of reflexology seem unbounded. The treatment is simpler than any other medication, gives a soothing effect to the patient at any level of therapy. 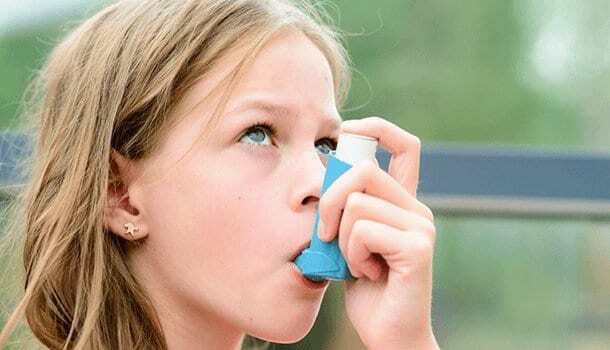 Asthma has the same advantage of undergoing scientific medication and following the reflexology courses. Also, the fear of the patient vanished when taken for a subconscious level of treatment. The benefits of reflexology are all found relative to stress reduction. In any way, we get to reduce the stress at the desired locations. Five-minute foot massages, taken two to three sessions each day have reduced stress to the patients in a large scale. Heart rate, blood pressure, and also respiration is improved by the reflexology techniques in the compilation. There is 85-90% of success rate in reflexology treatments for a headache and migraines. 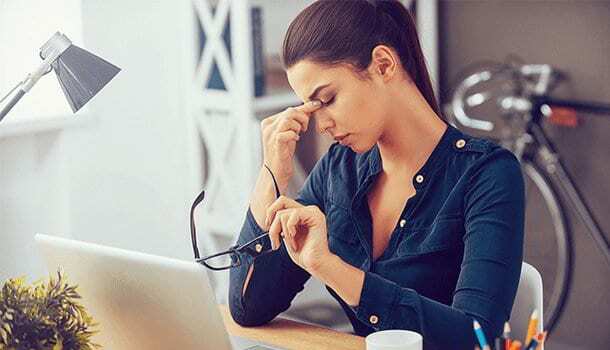 Even though there are many scientific medications available, it is always better to prefer natural therapies for headaches In the list, reflexology, acupressure are peculiar treatments. As a complementary treatment, lower back is relieved from the pain to 100% by reflexology treatment. From many studies, back pain has a solution by reflexology, the only shortcoming being the evidence. 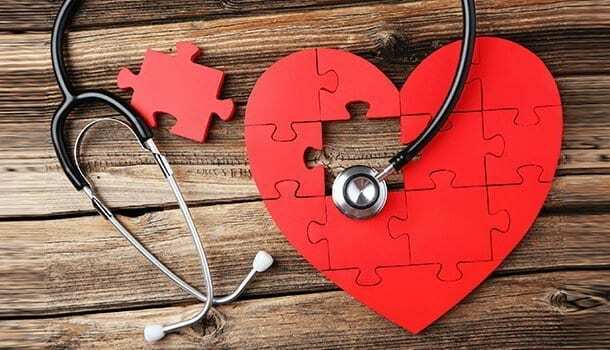 This treatment of protecting heart’s health is found in an experiment that the pressure applied to the reflex points can cause physical changes in the body. The changes cause the blood vessels to get activated, and also nerves become fat-free as a result of activation. This upon success, turns out to be a huge benefit of reflexology. 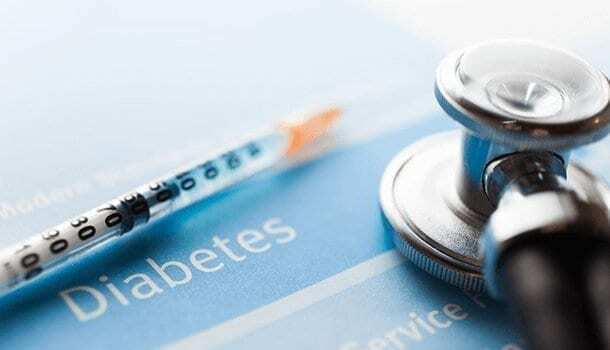 Diabetes mellitus type 2 is cured by peripheral neuropathy. But the same is curable with reflexology which additionally gives nerve conductivity, glycemic control. All the above benefits of reflexology are only the top hits of its merit. 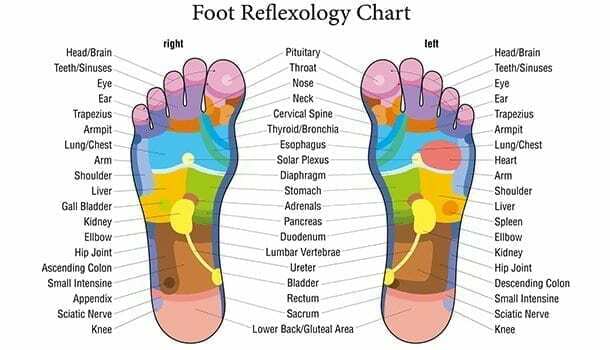 As we can see in the maps of reflexology, there are enormous pain relieving points, which make reflexology an utmost natural medication ever. Thus, we have got the knowledge of what can reflexology help with its techniques and benefits of reflexology for various pains in the body. We must now be ready to study the deeper levels of the subject, viz., particular locations for particular pains, like pain relieving points of stress, and anxiety, and many other.